Bored of the same old black eyeliner? Trim & Prissy Eye shadow trick to the rescue! Our vegan brushes have arrived! 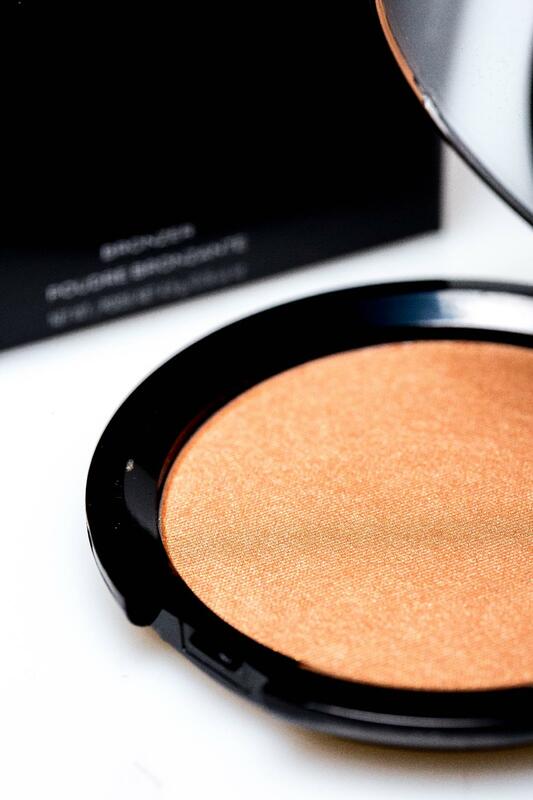 Super soft brush strokes that feel light as a feather, and will not cause any rashes as they are made from the softest, hypoallergenic synthetic fibres! The dual, multi-task brush has a liner which in addition to being used for your liquid and gel eyeliners can also be used to create any shade of liner from our selection of Trim & Prissy eye shadow shades! Simply dip your liner brush into a small drop of clean water, then into your eye shadow of choice and start lining your lash line from the tear duct to the other end, adding a flick at the end! We recommend this look for weekends, events and parties for our socialite clients. 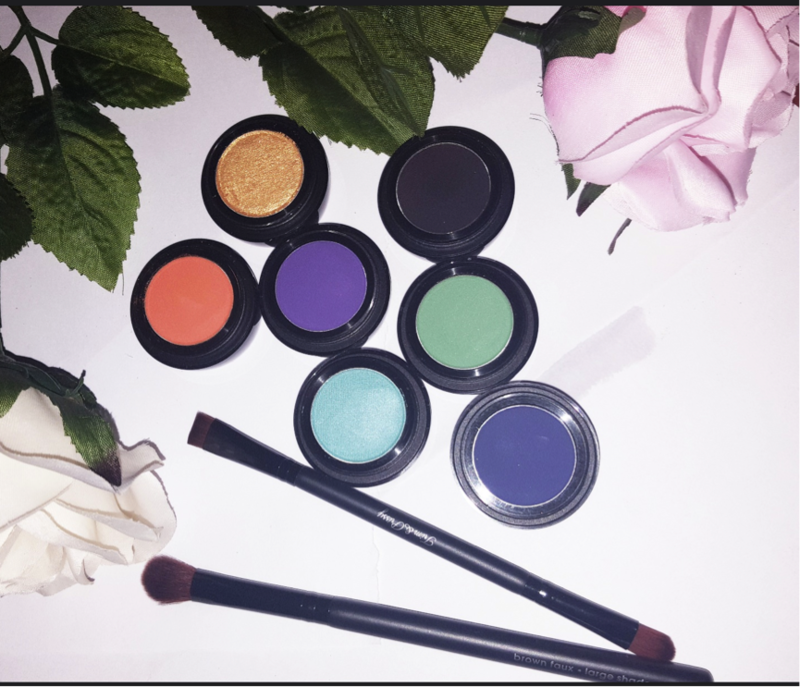 Our eye shadows are so deeply pigmented that it will almost be a waste to only use them on your eyelids in the normal way you would apply a shadow. 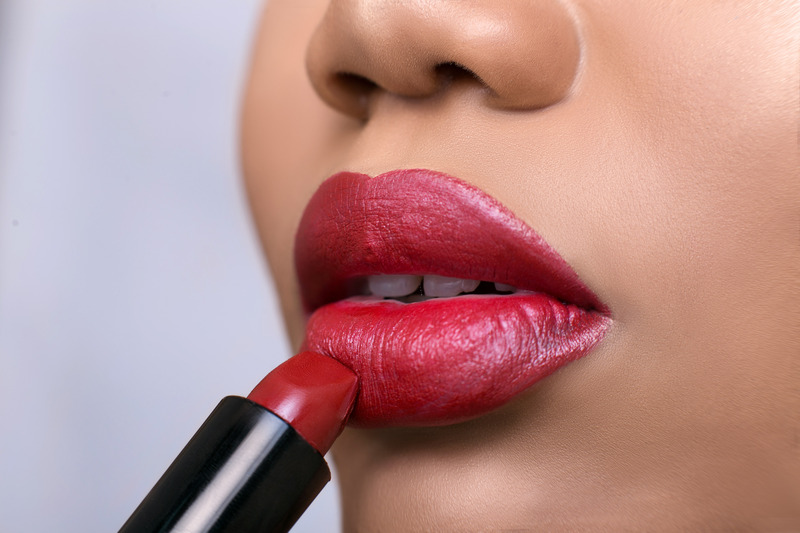 Break the rules and shop these bold shades now to get more out of this product! PICKY , SEA MIST, BLUE VELVET, IMPERFECT, BLACKEST BLACK AND BRITE BULB!